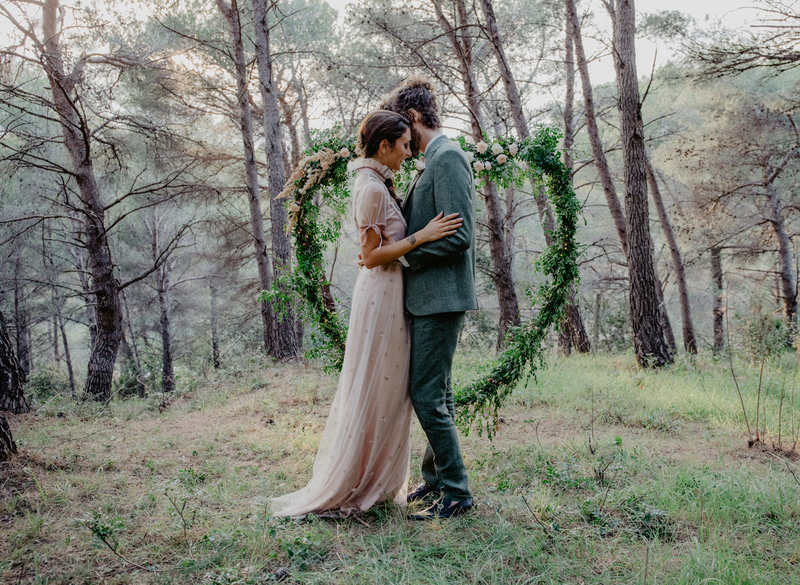 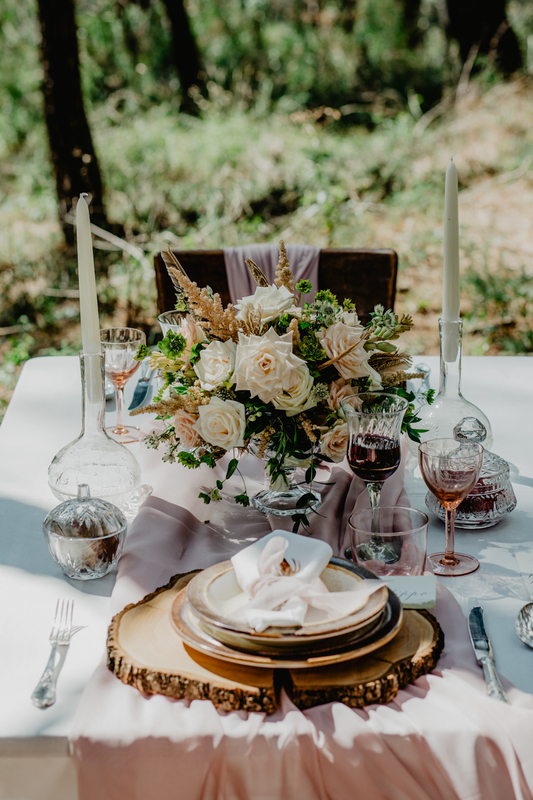 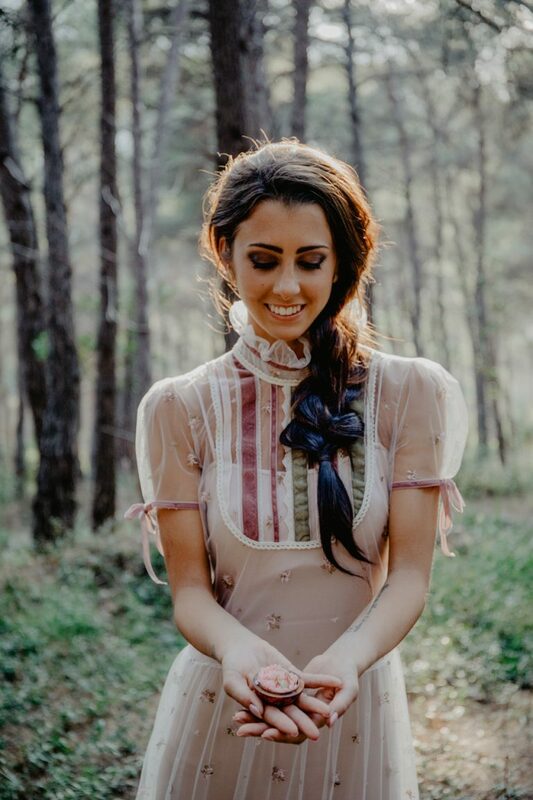 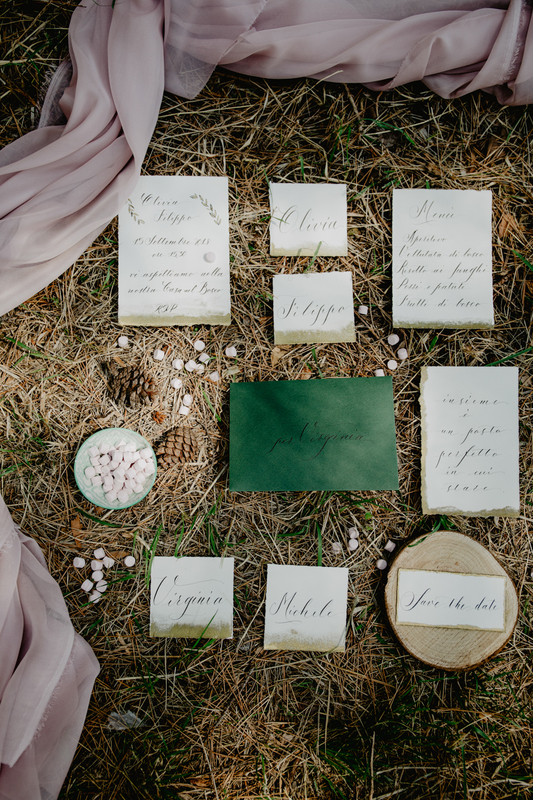 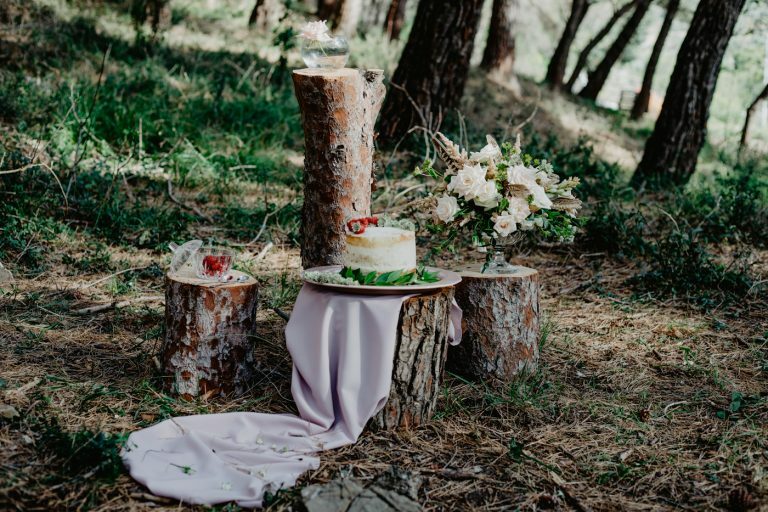 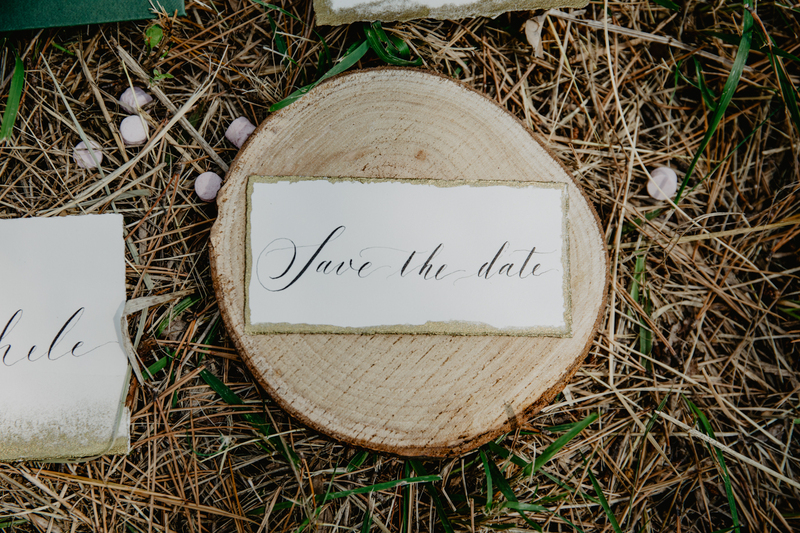 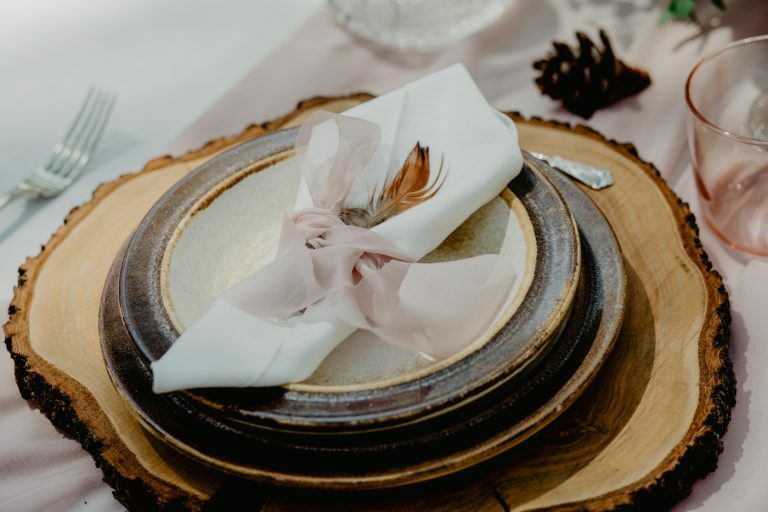 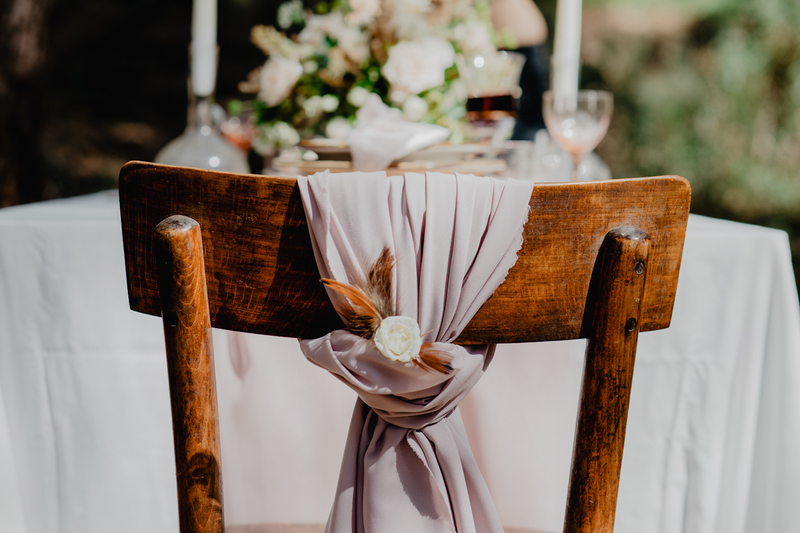 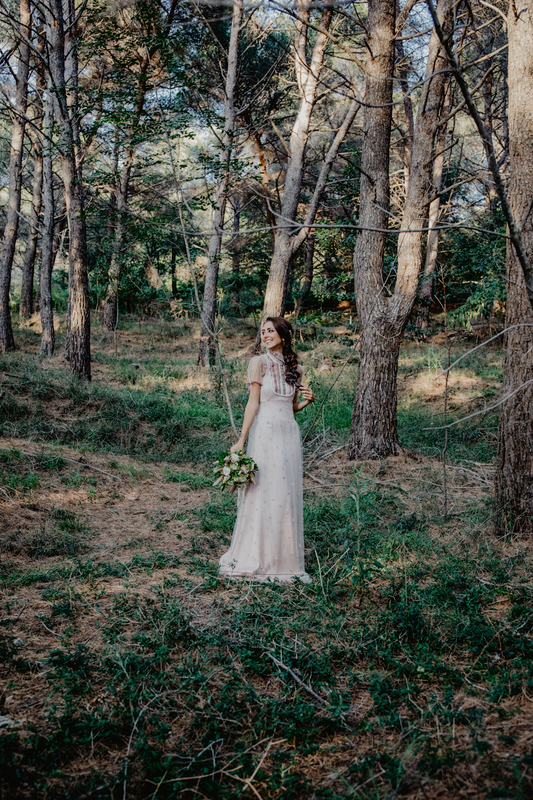 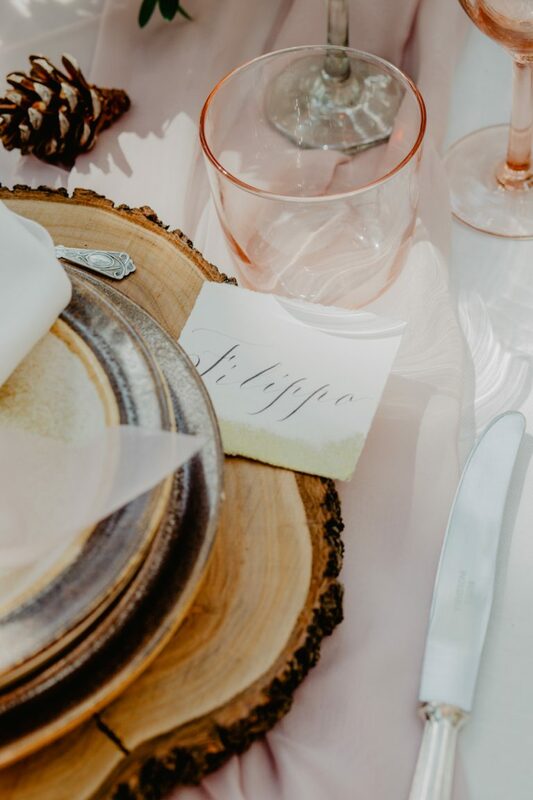 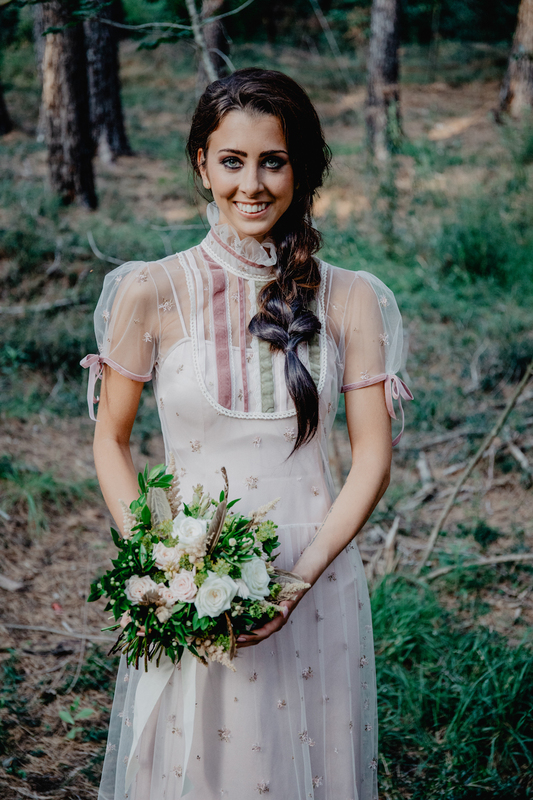 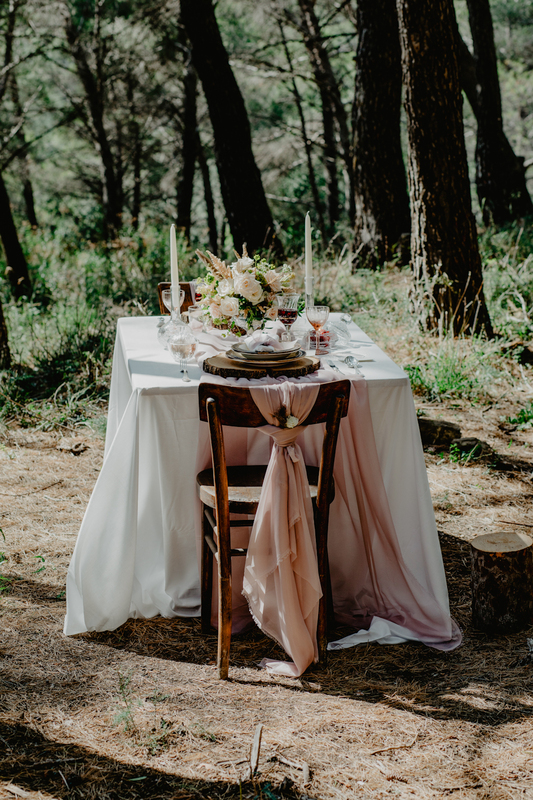 The raw scenery of a pine forest is the perfect setting for this couple, who is romantic yet at the same time adventurous and wants to get married with an intimate and fairytale like ceremony. 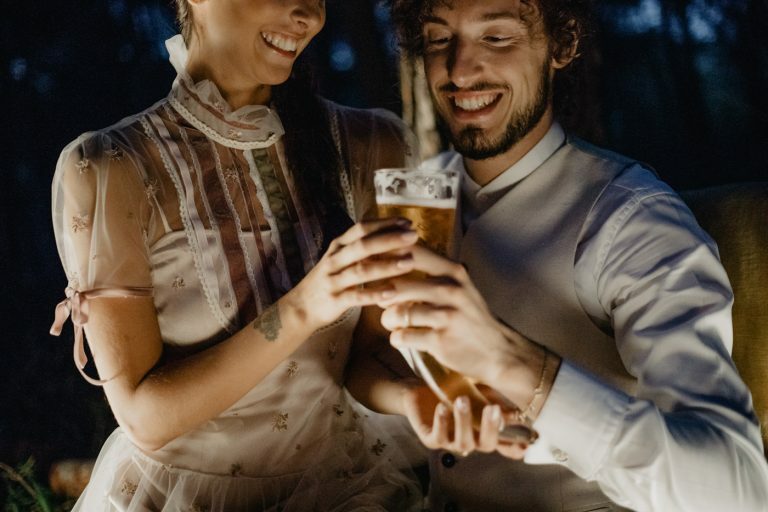 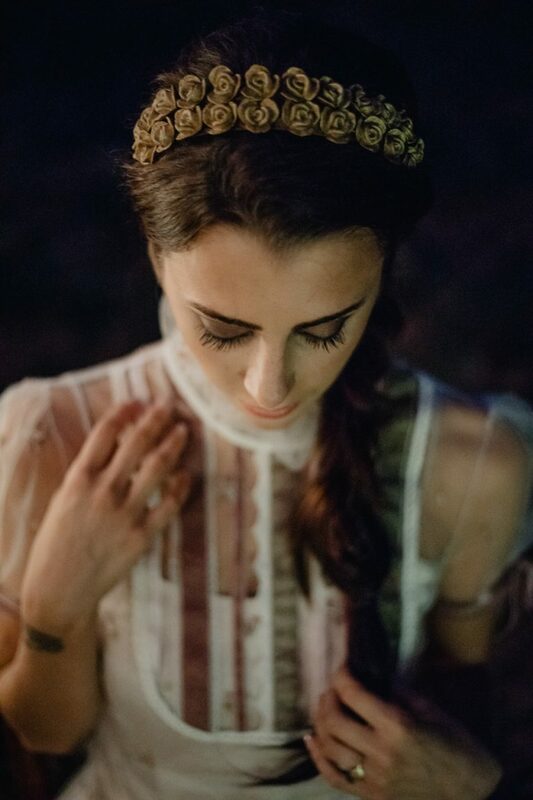 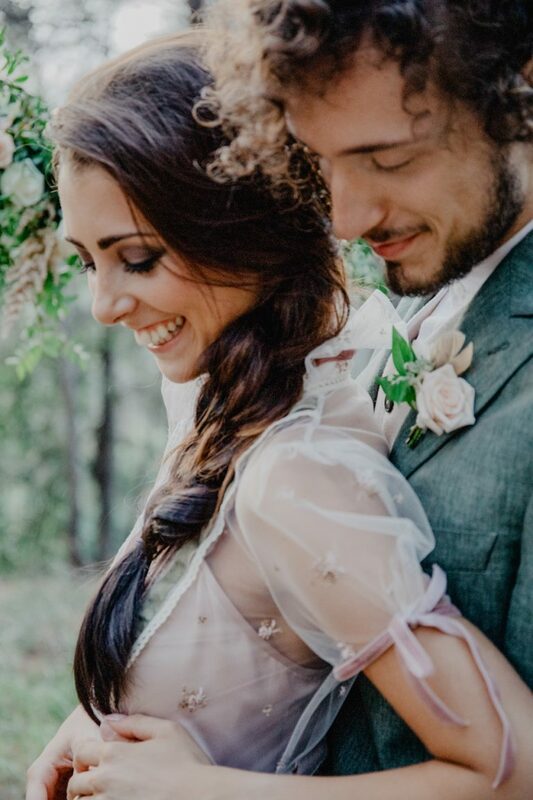 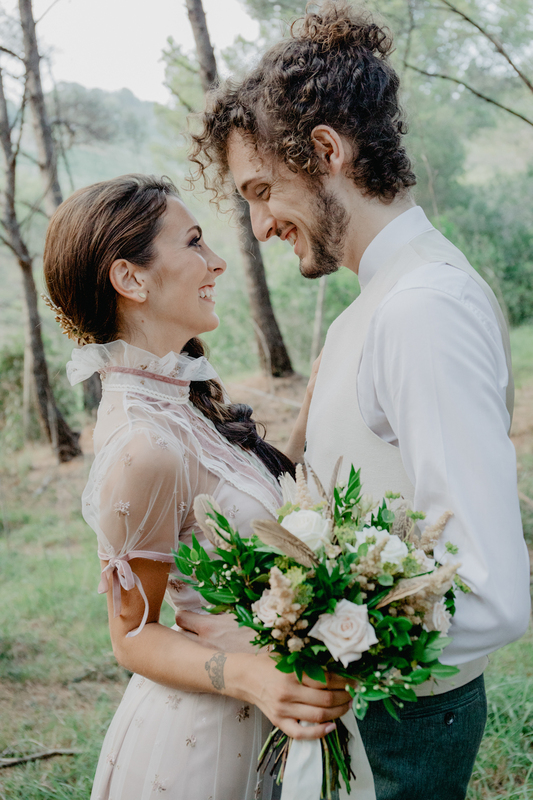 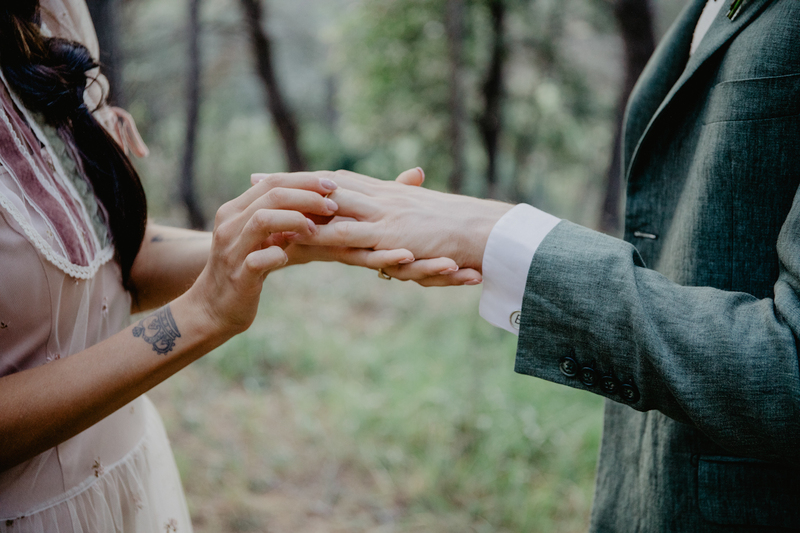 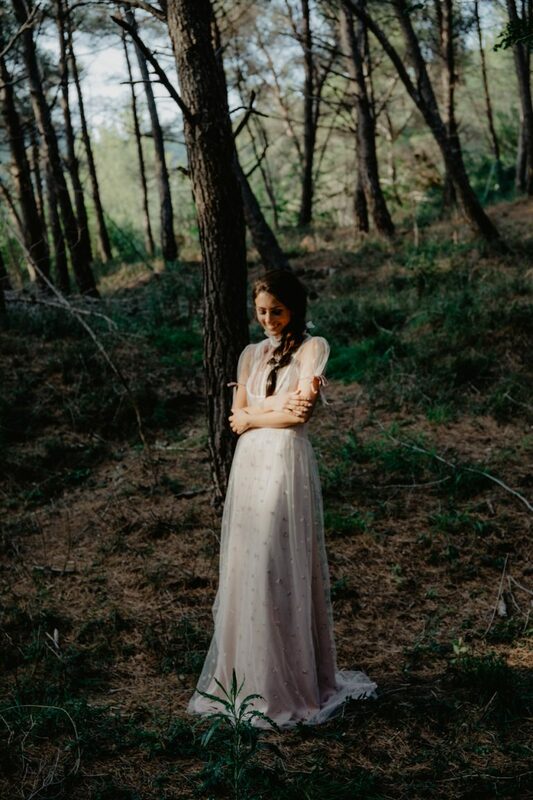 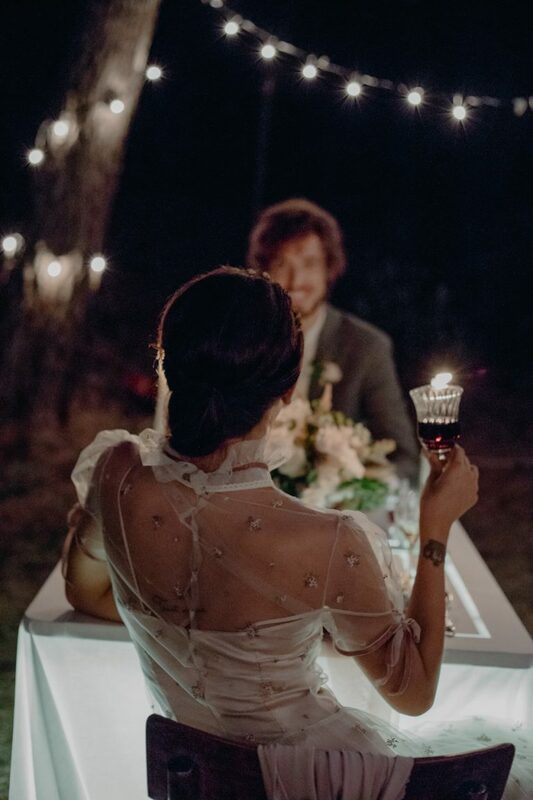 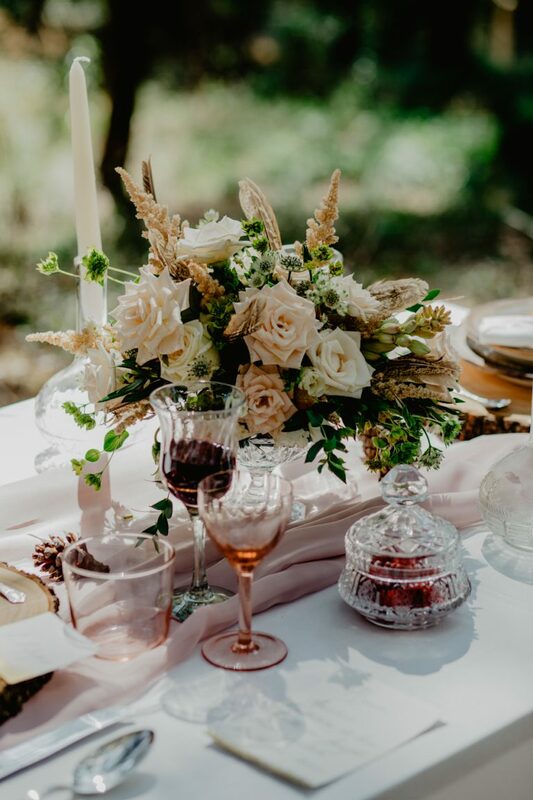 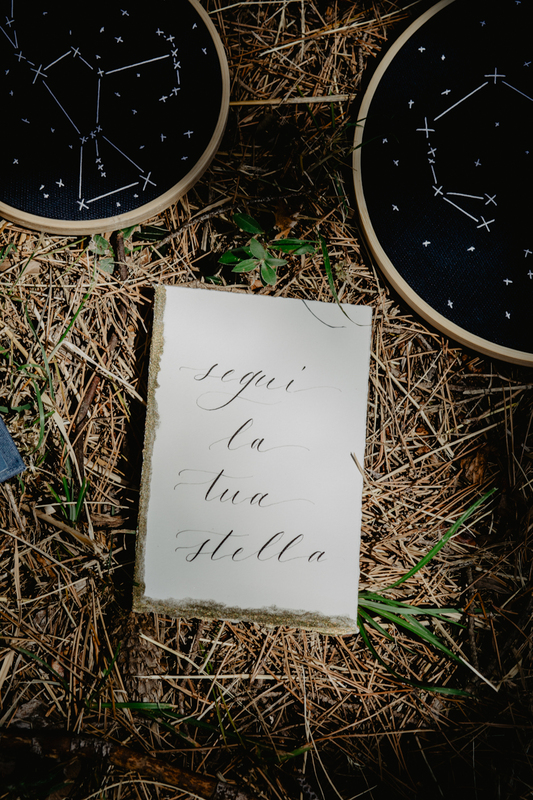 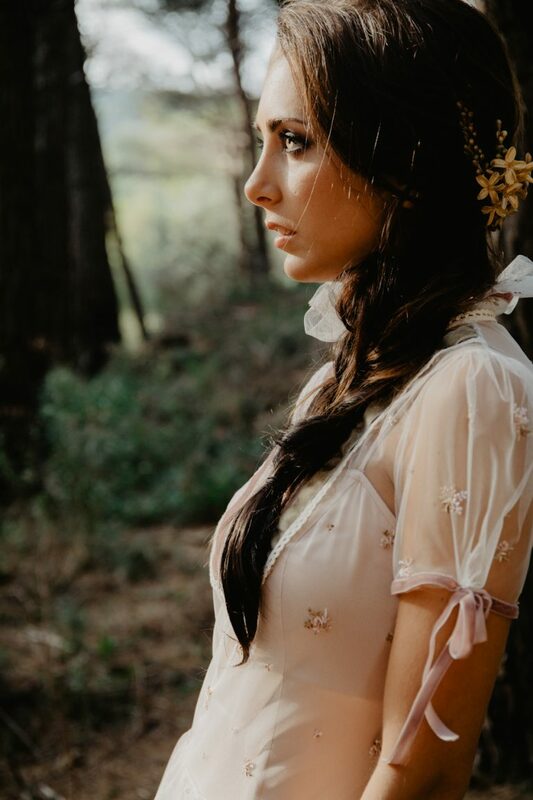 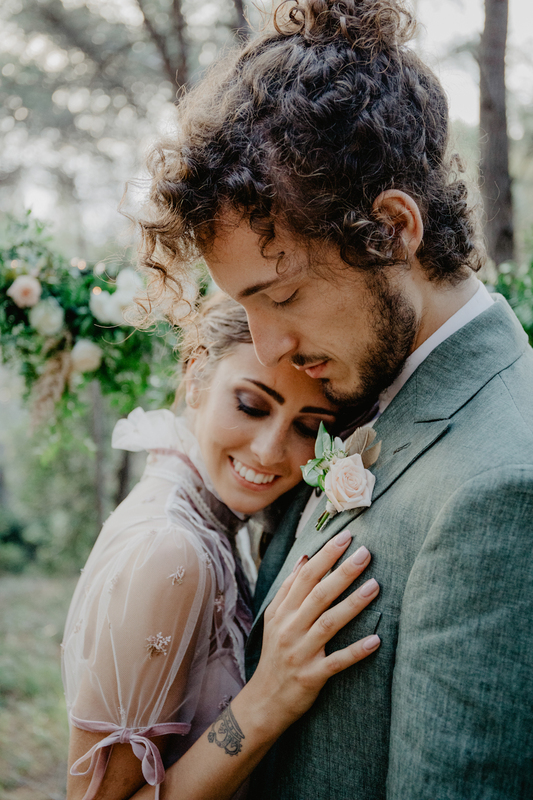 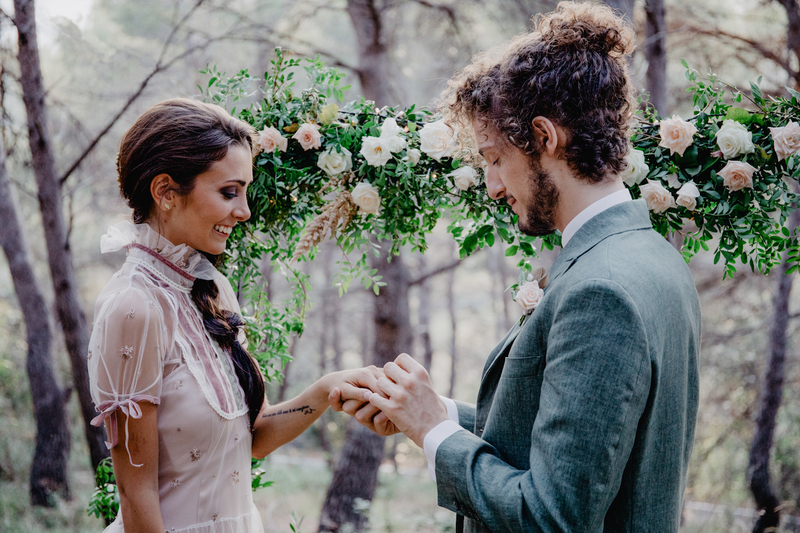 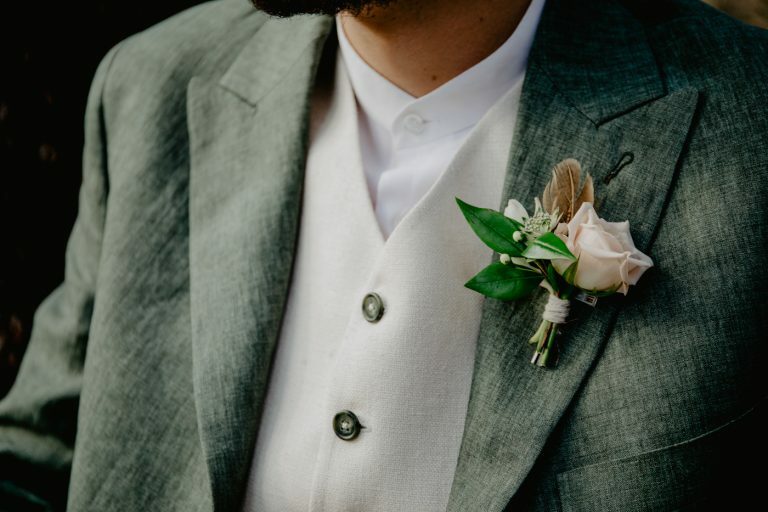 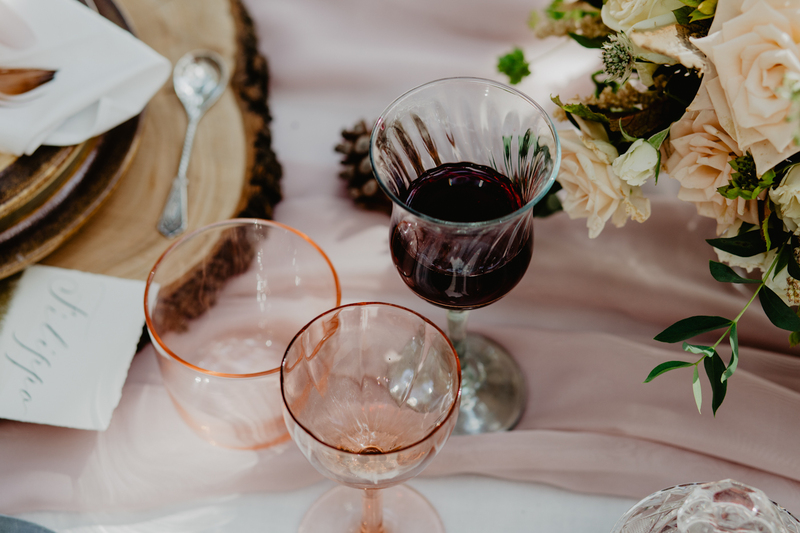 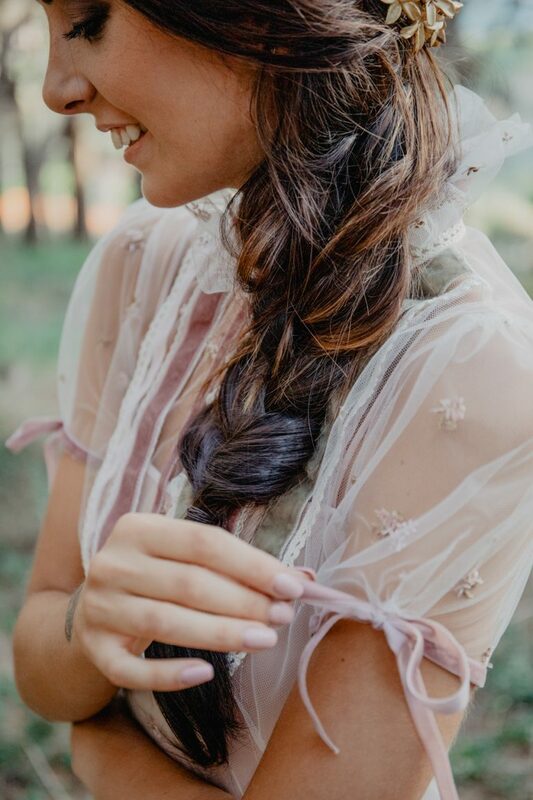 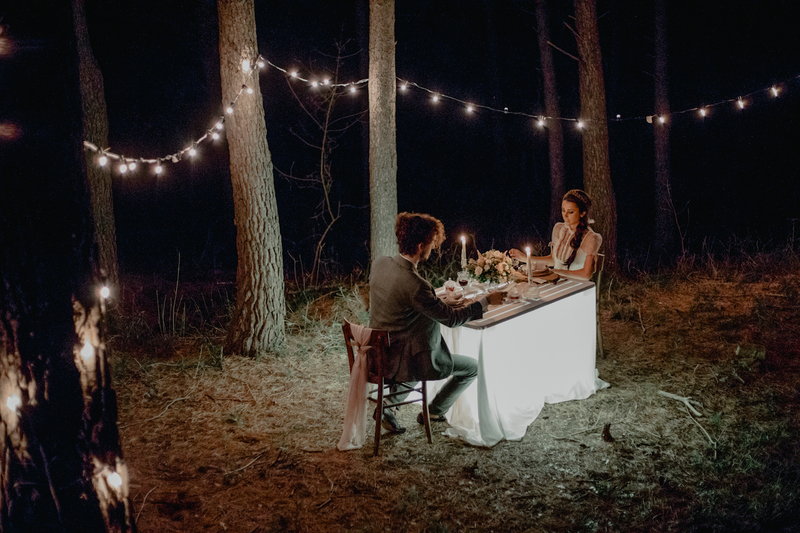 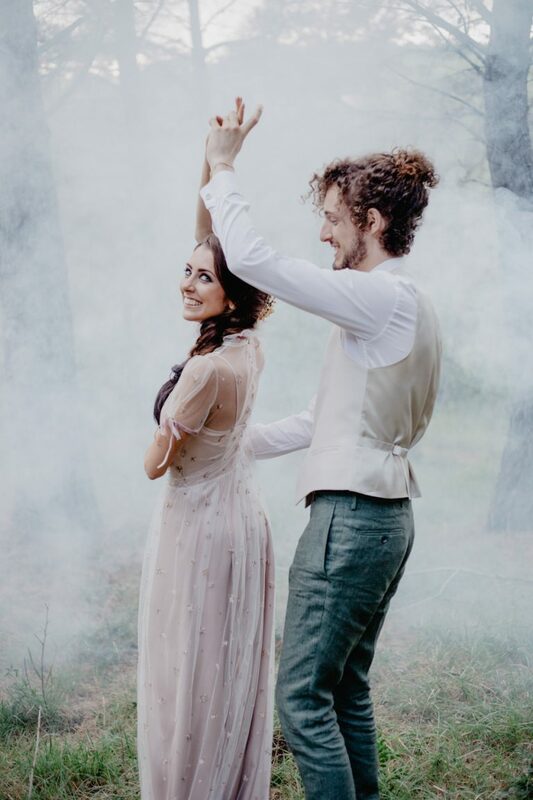 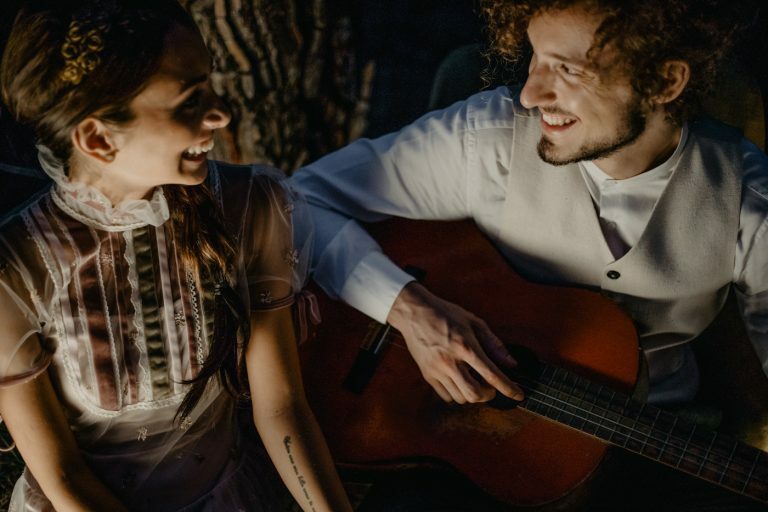 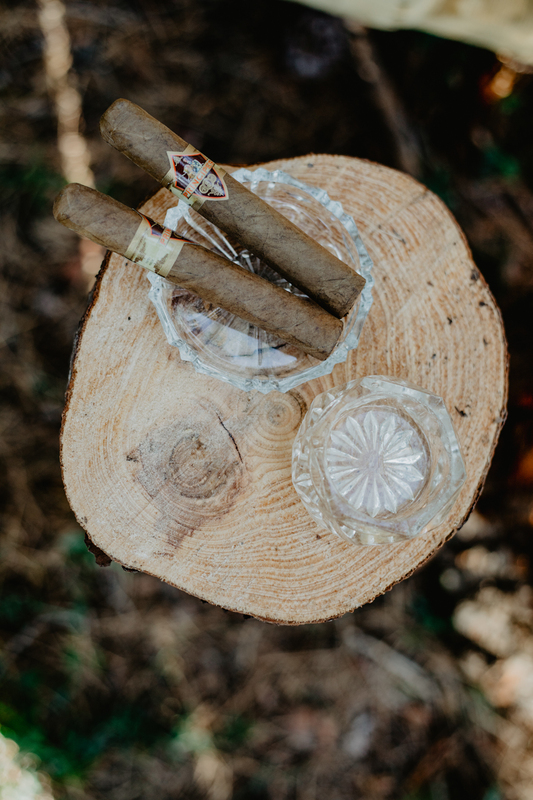 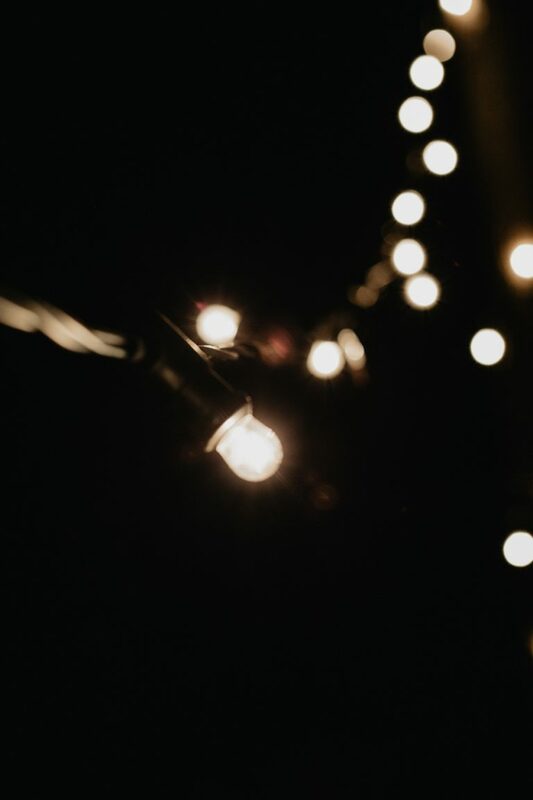 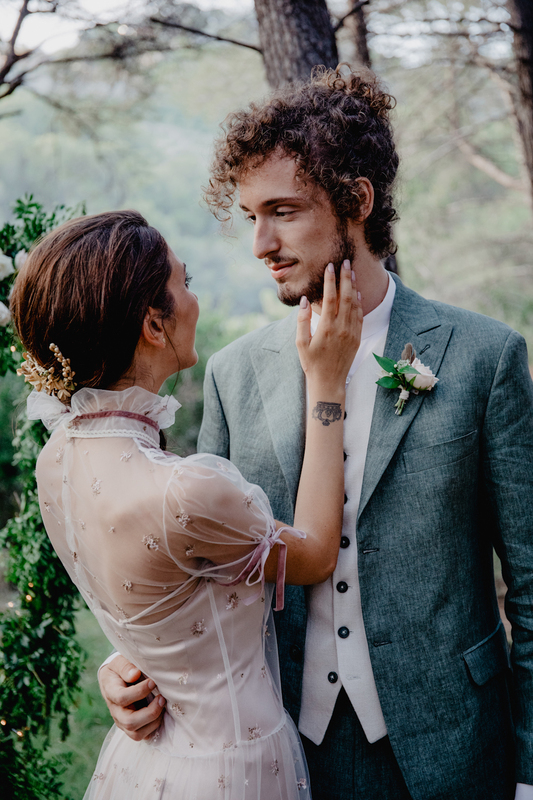 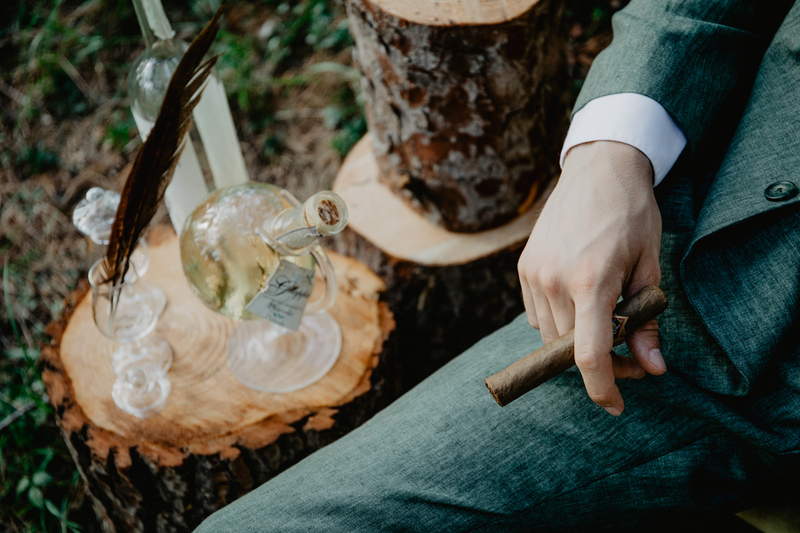 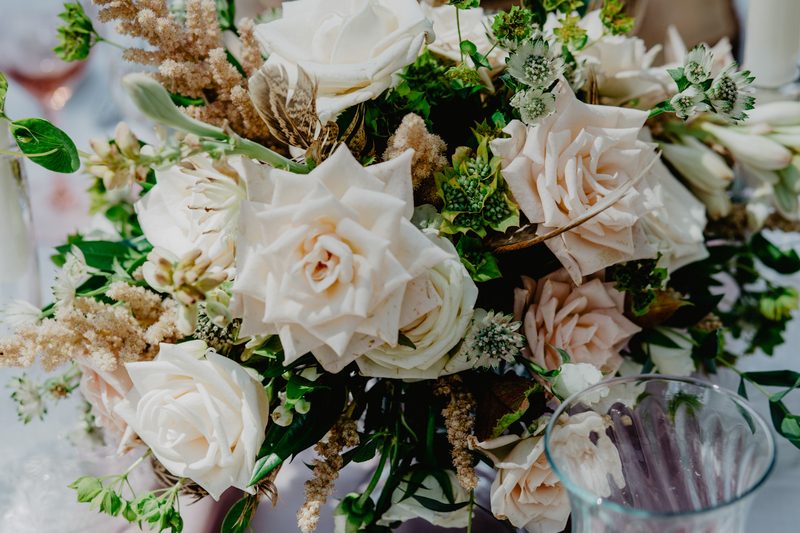 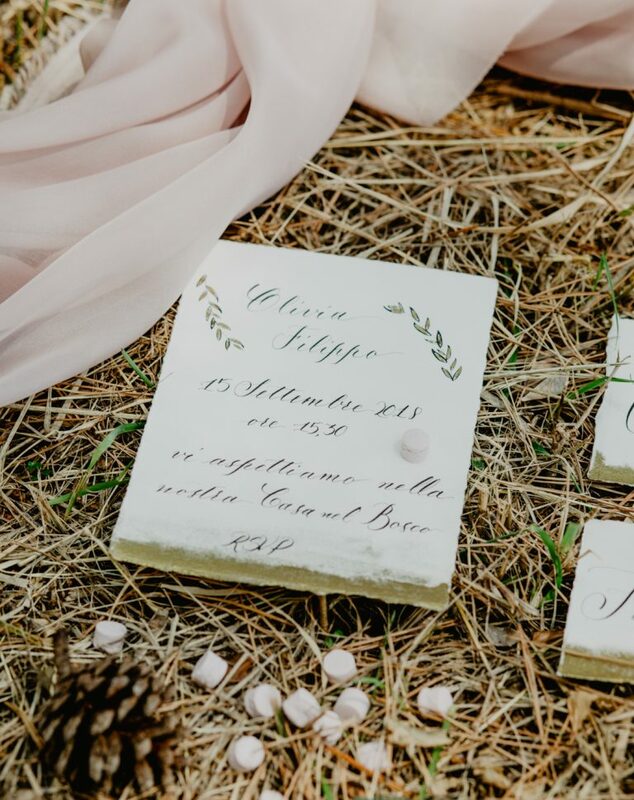 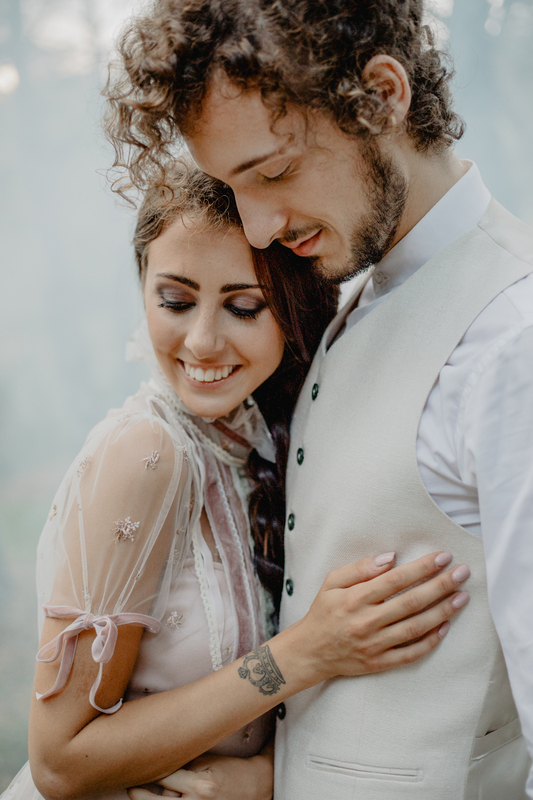 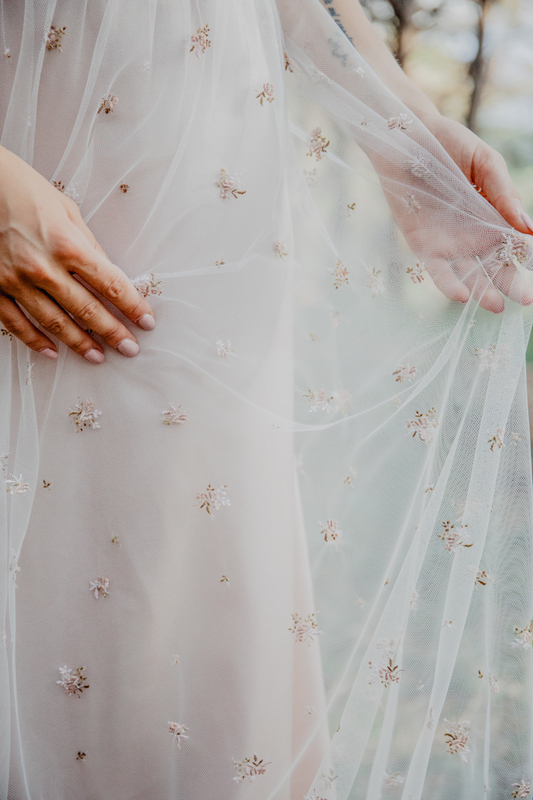 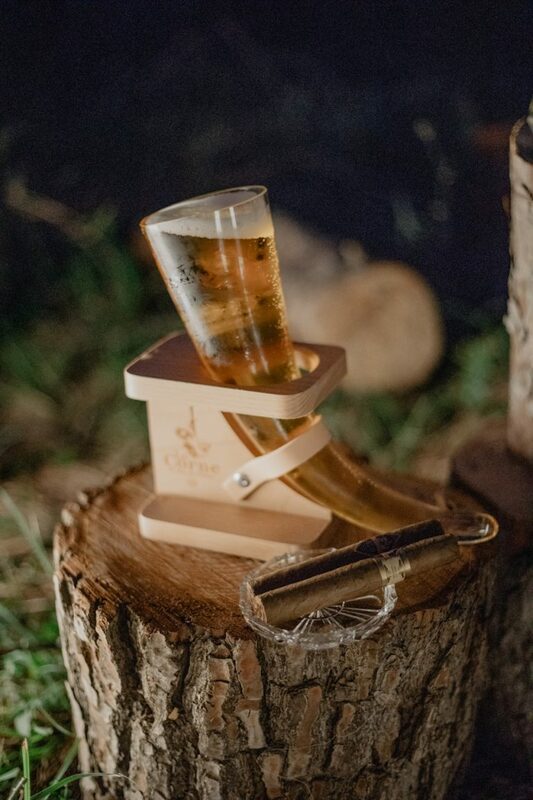 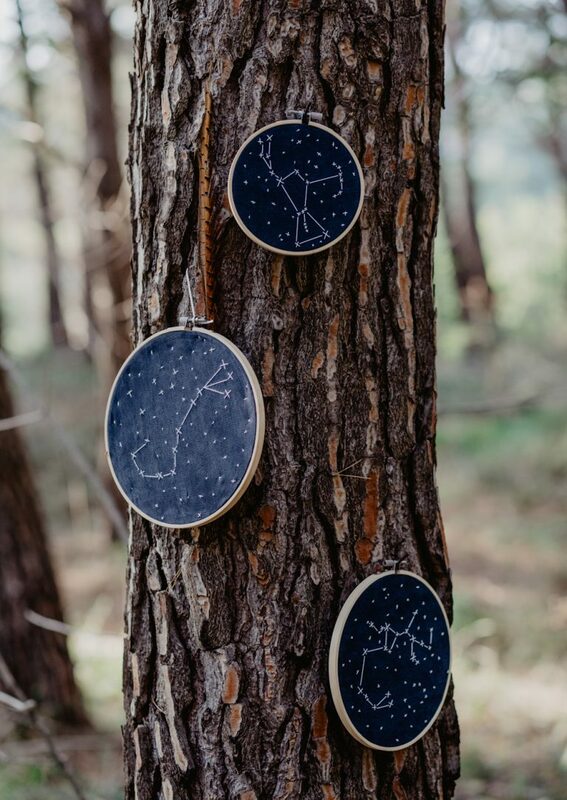 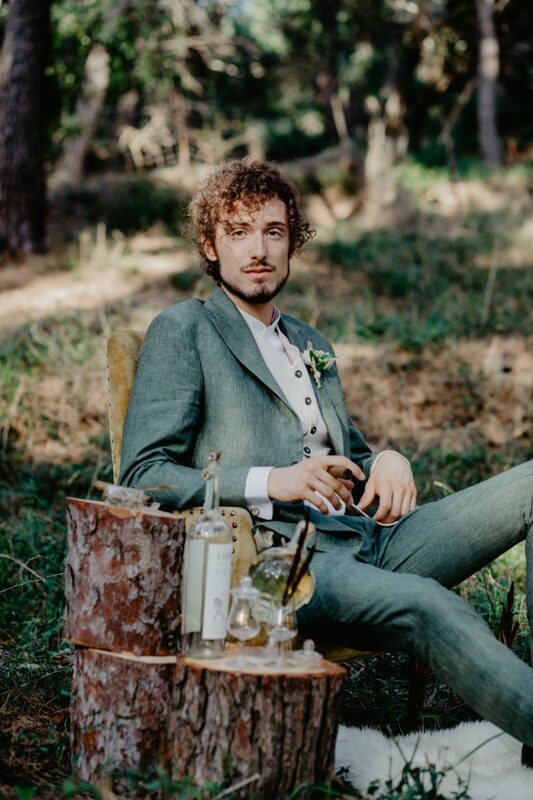 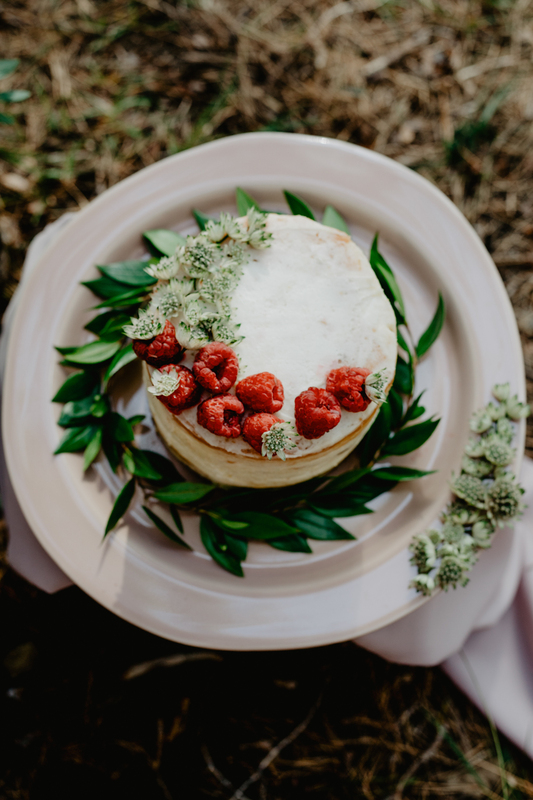 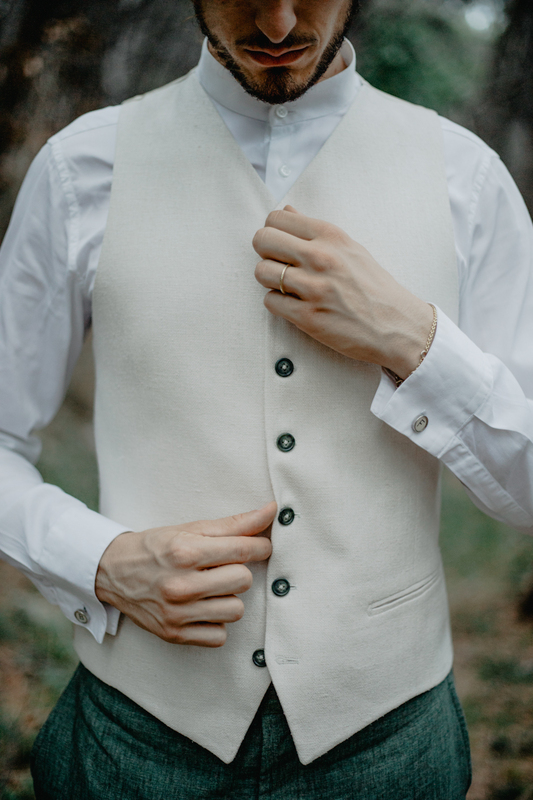 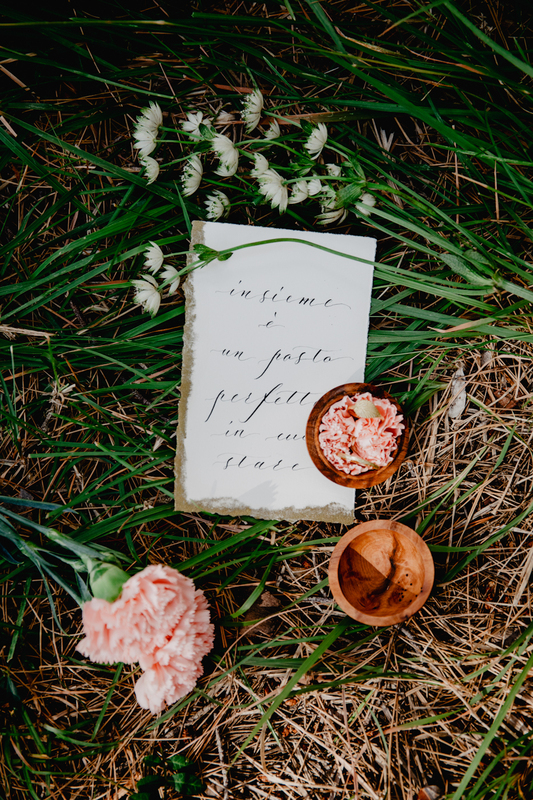 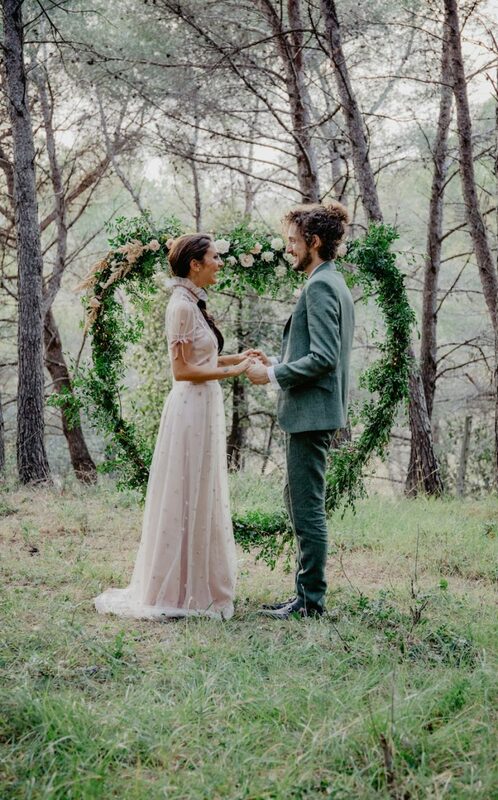 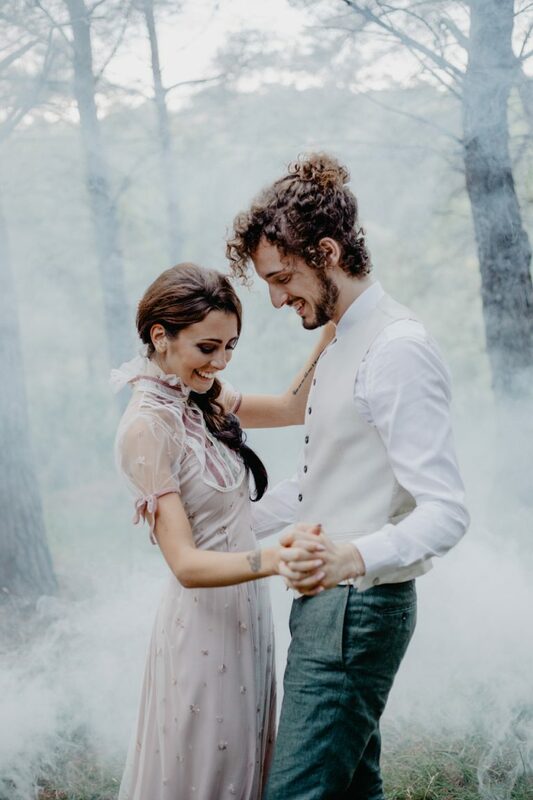 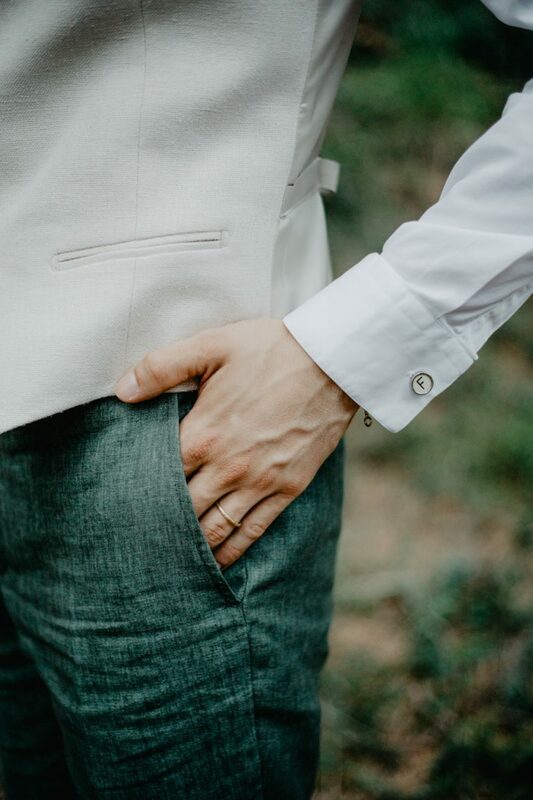 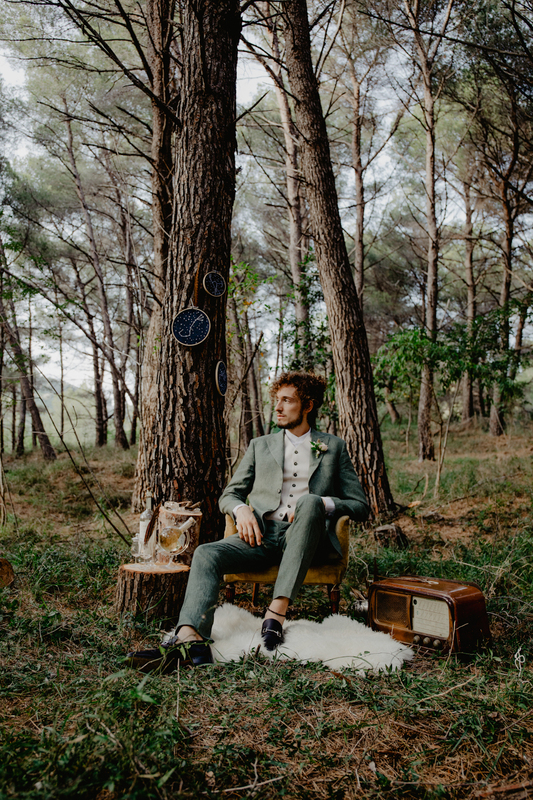 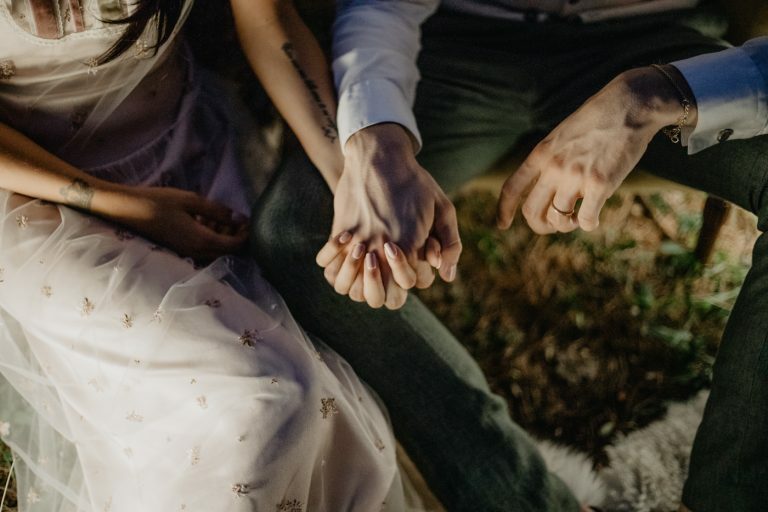 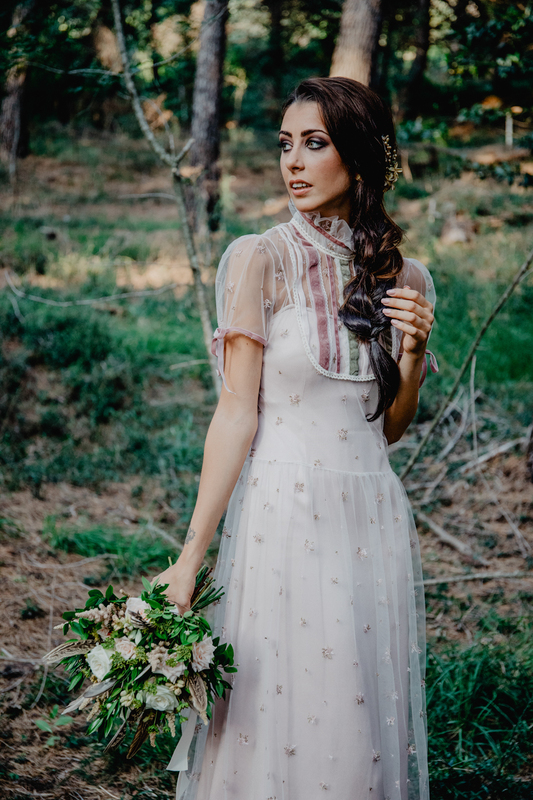 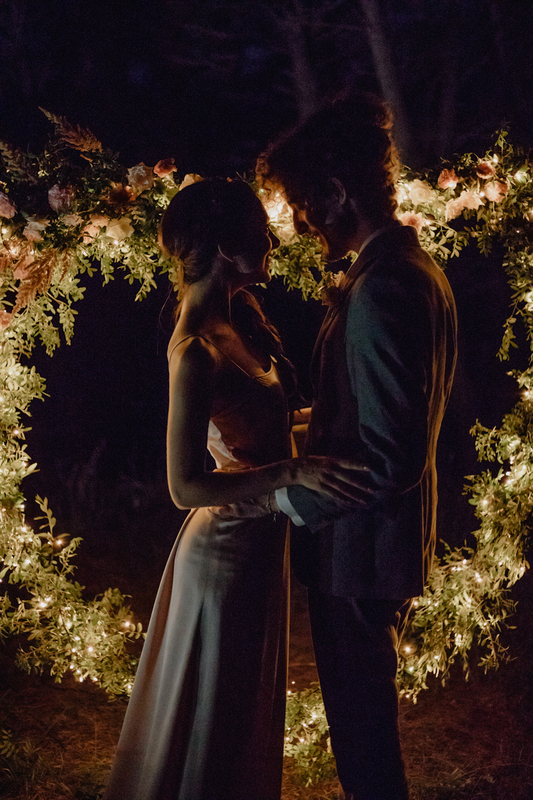 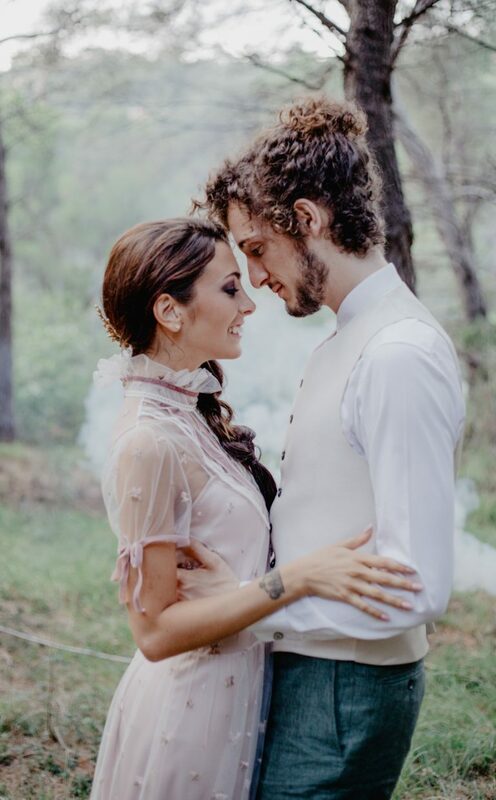 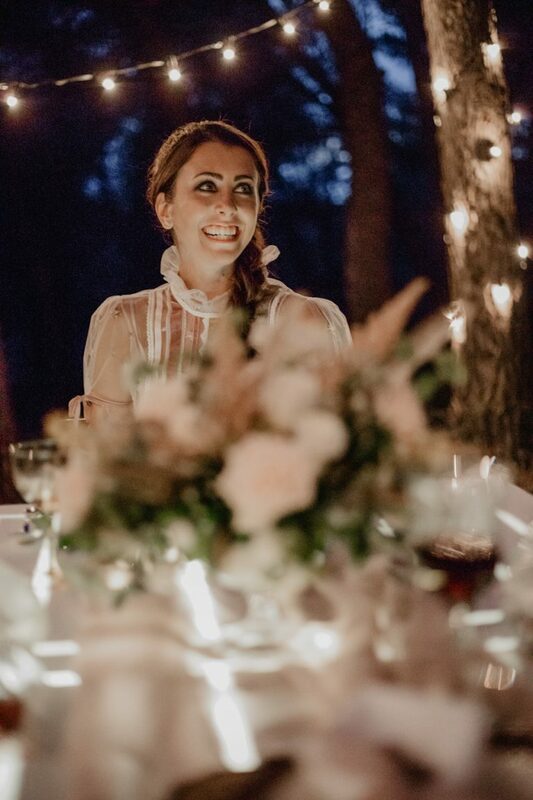 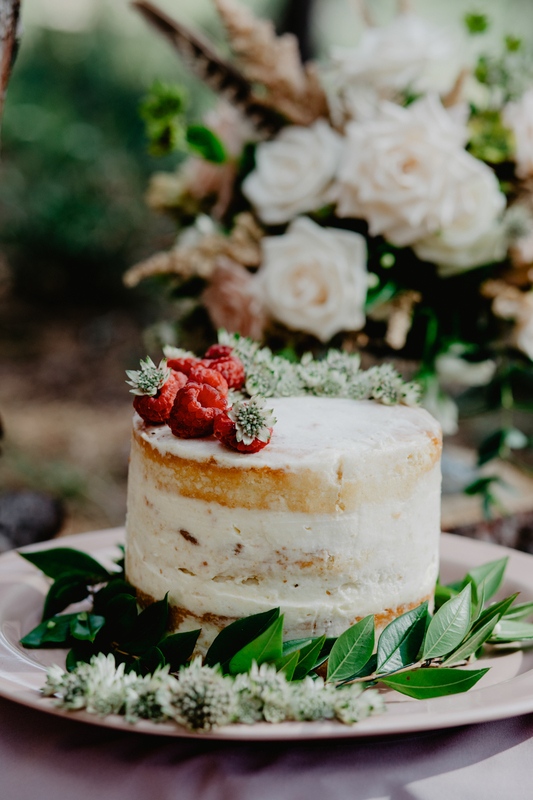 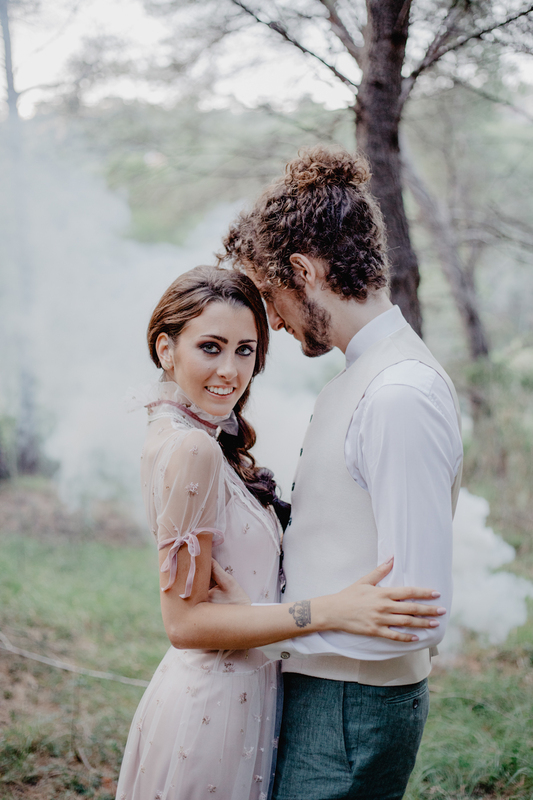 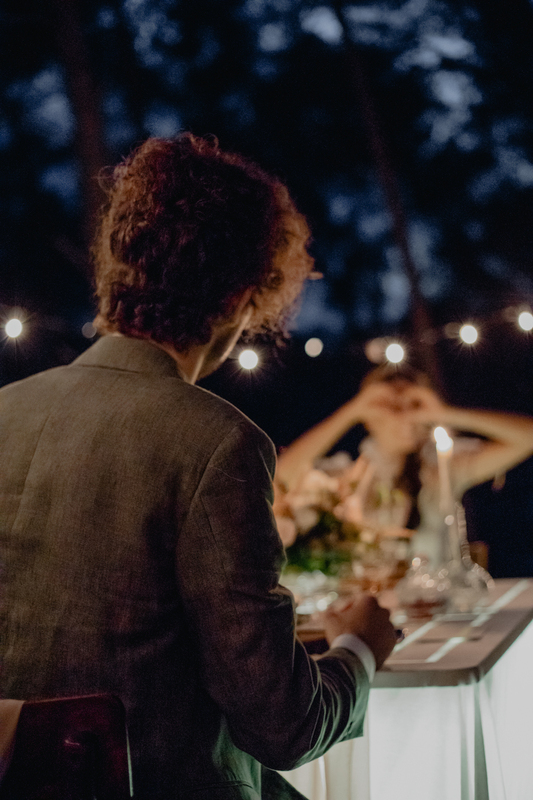 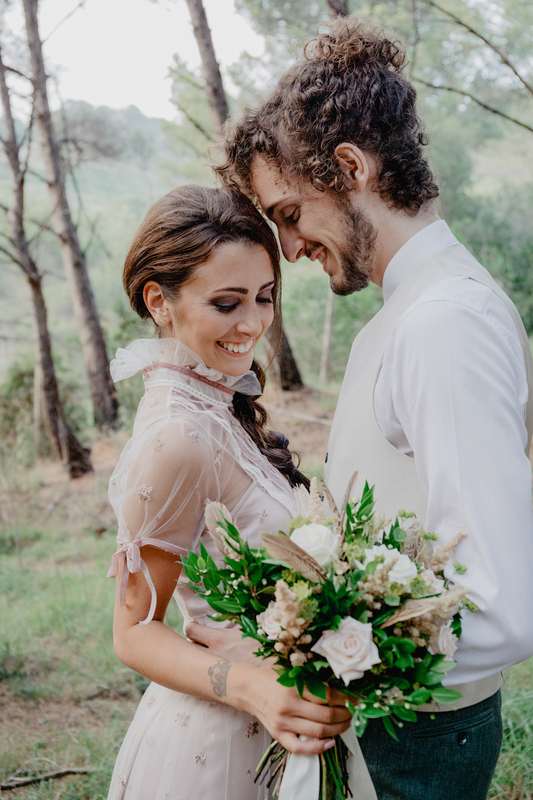 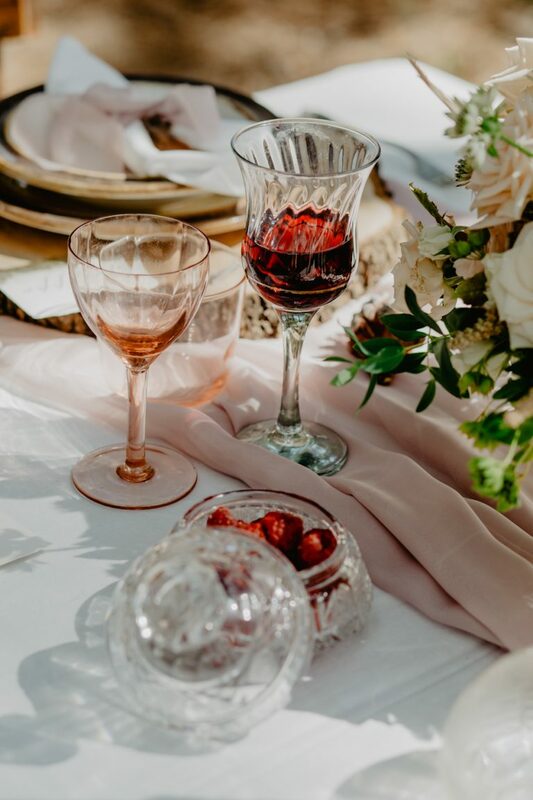 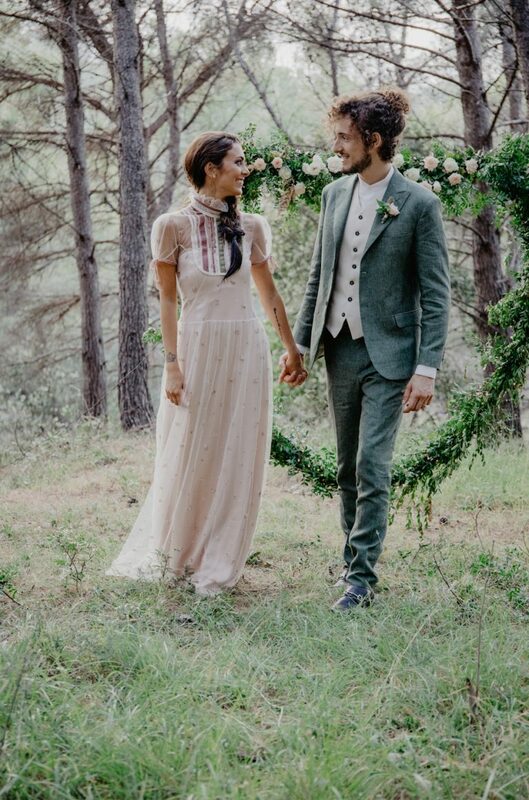 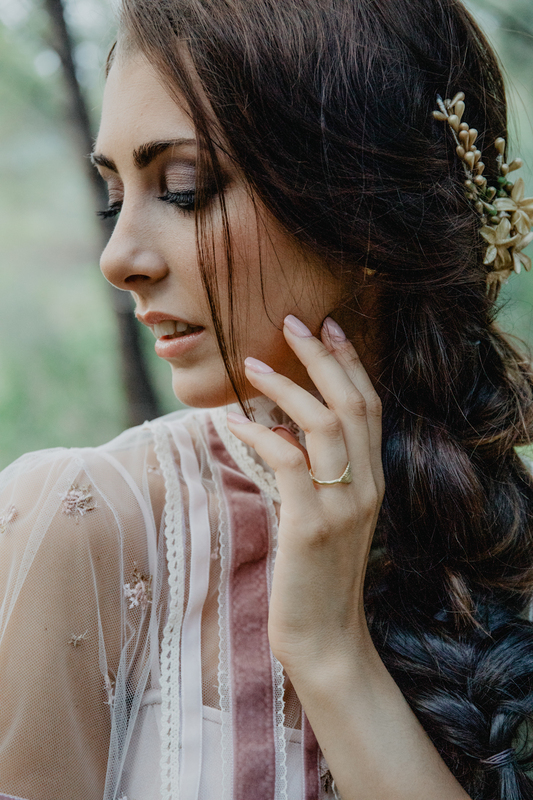 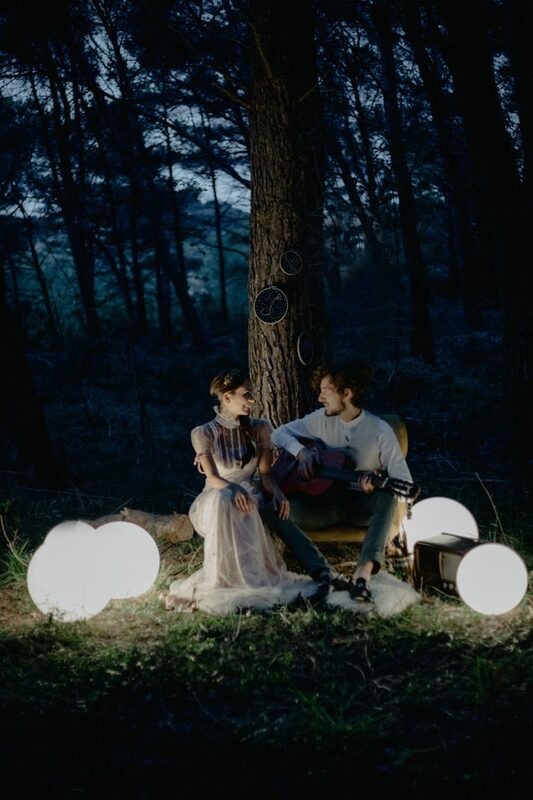 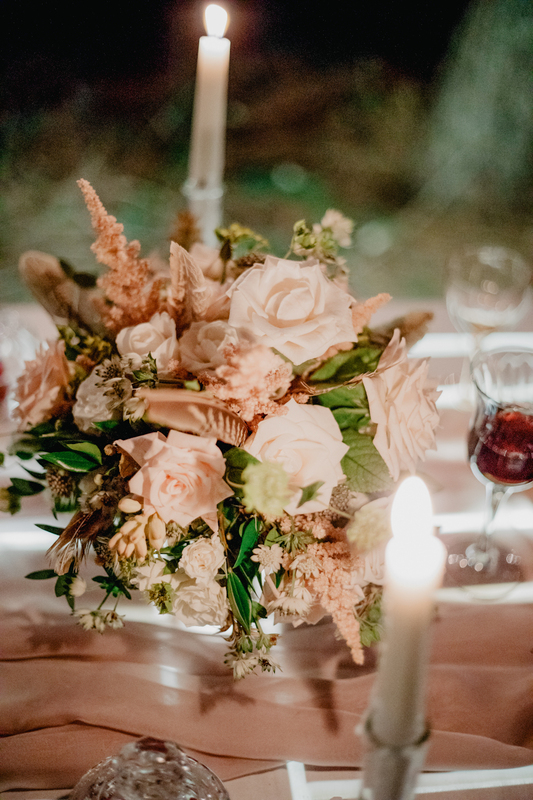 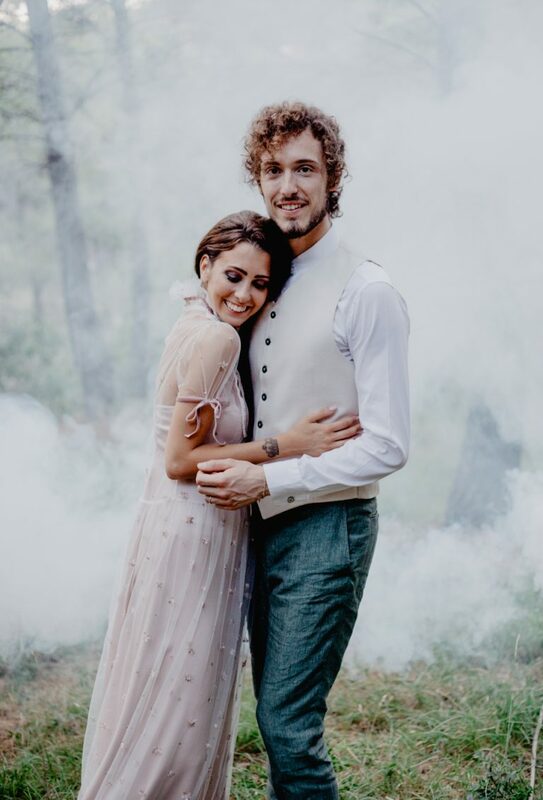 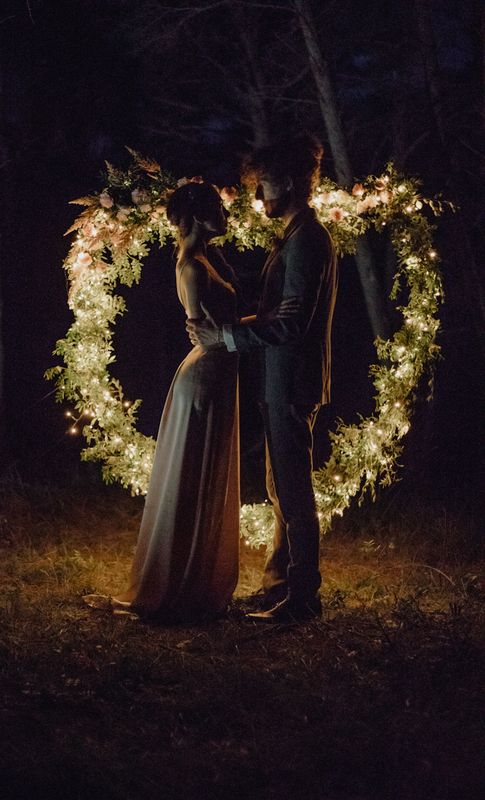 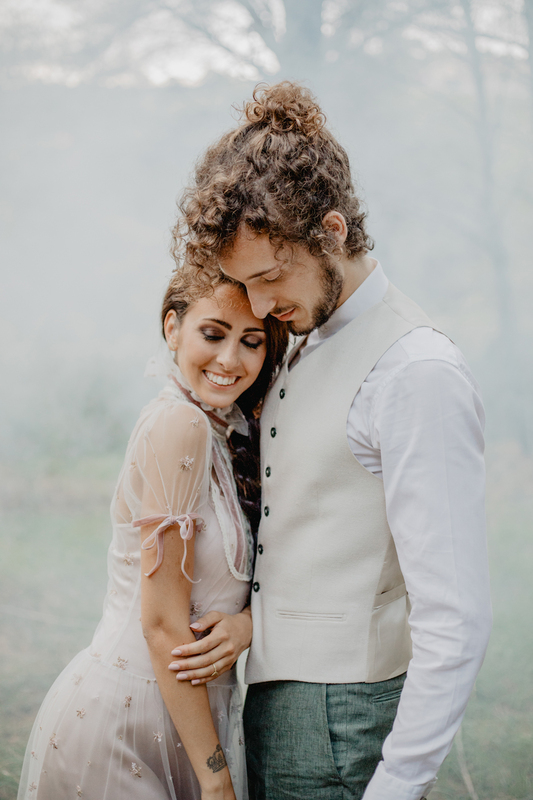 In a pine forest in Italy, surrounded by nature, Olivia and Filippo exchanged vows and had the intimate wedding they always dreamed of, followed by a party under the stars. 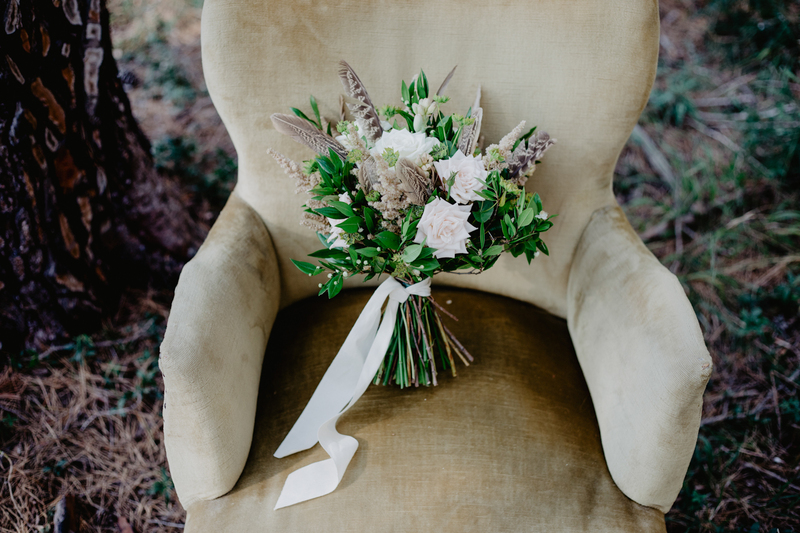 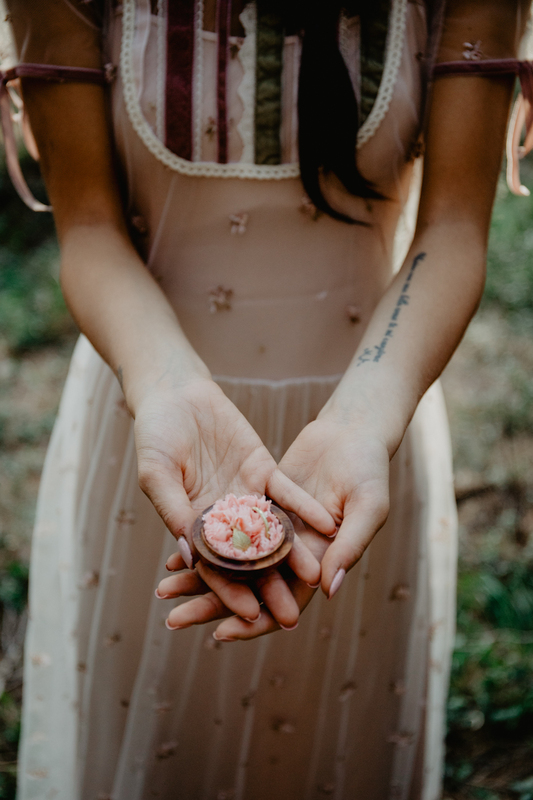 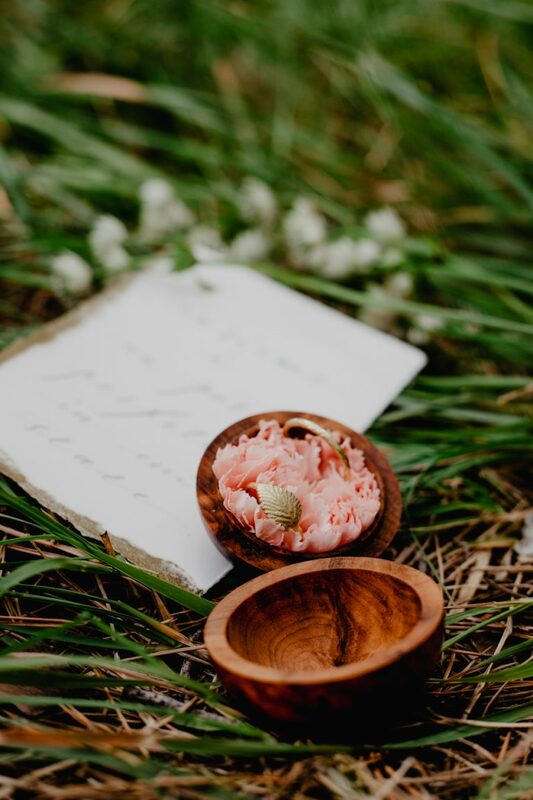 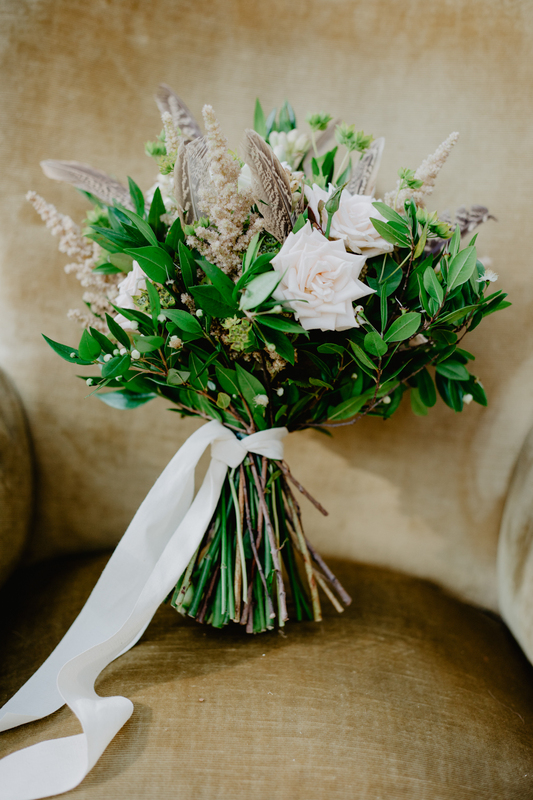 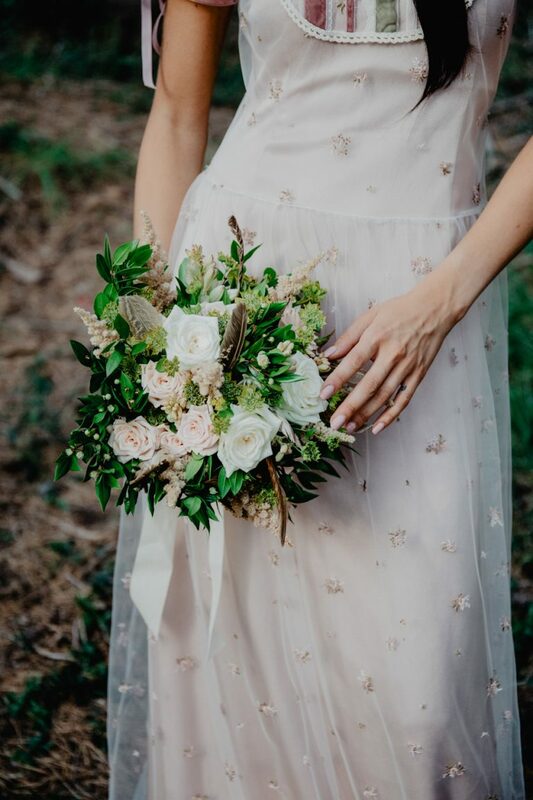 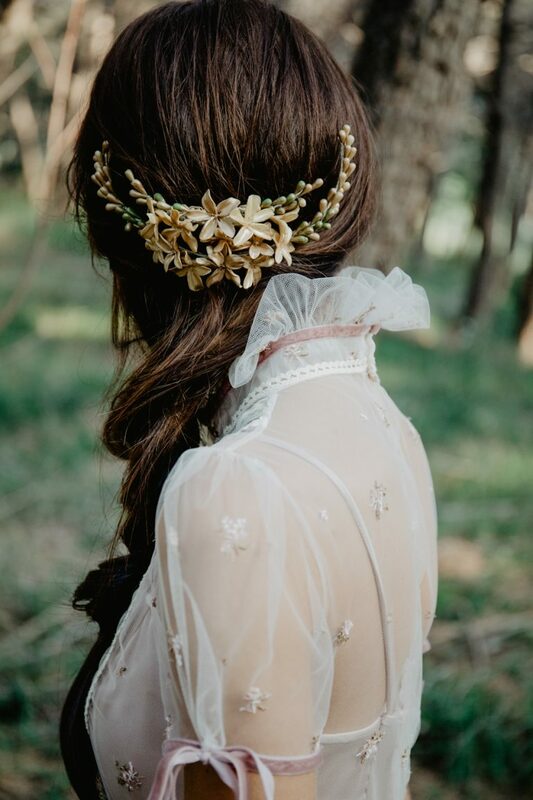 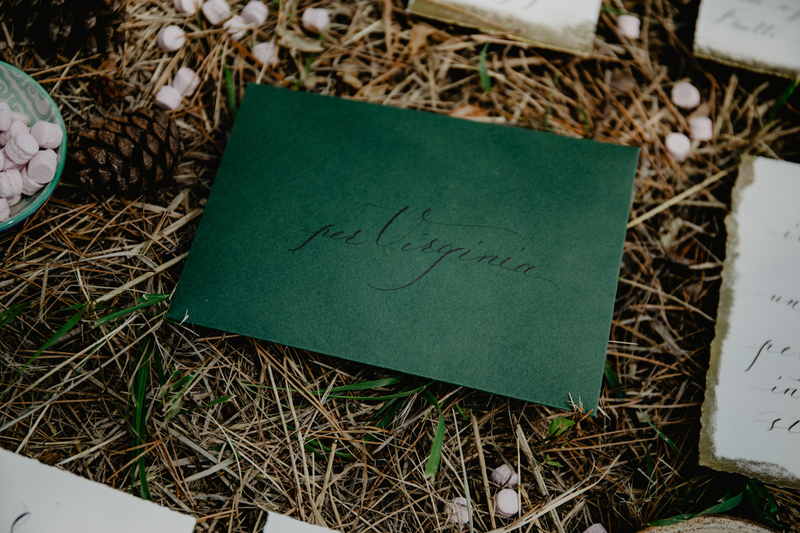 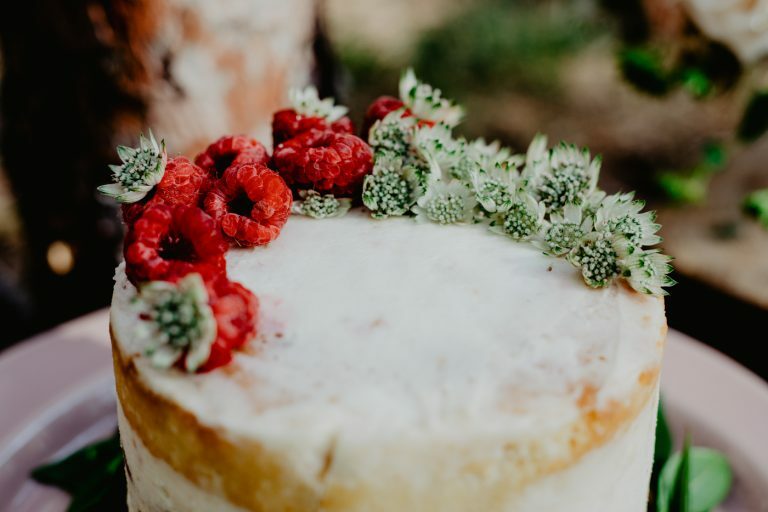 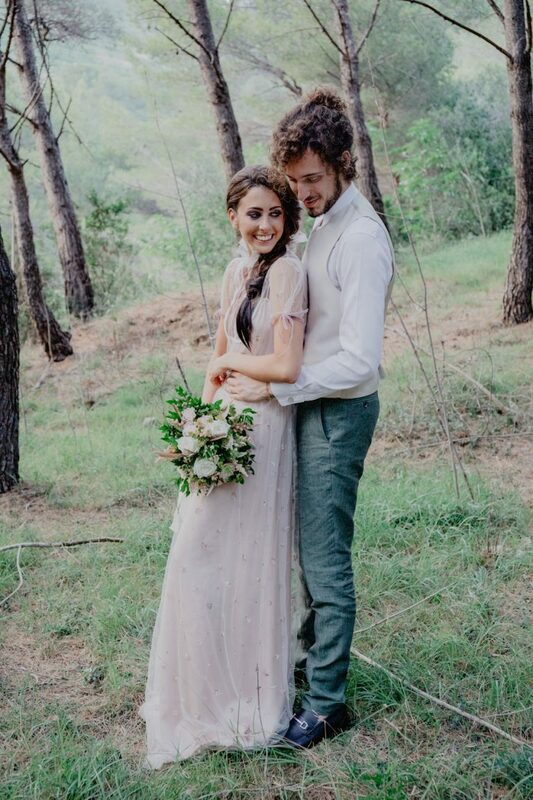 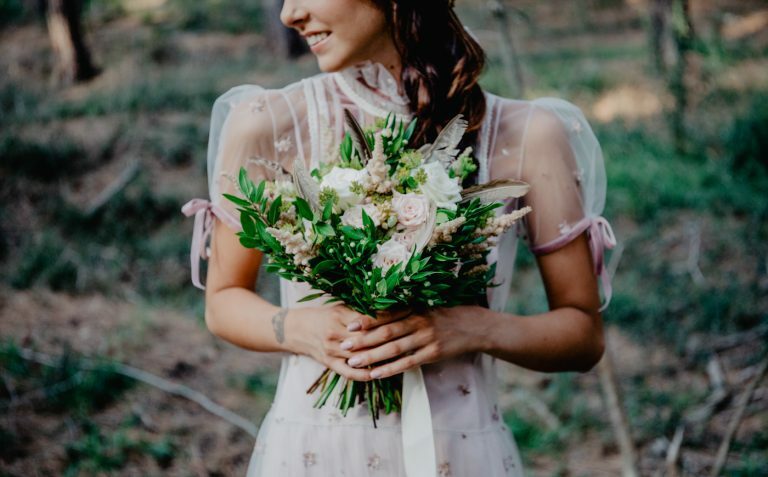 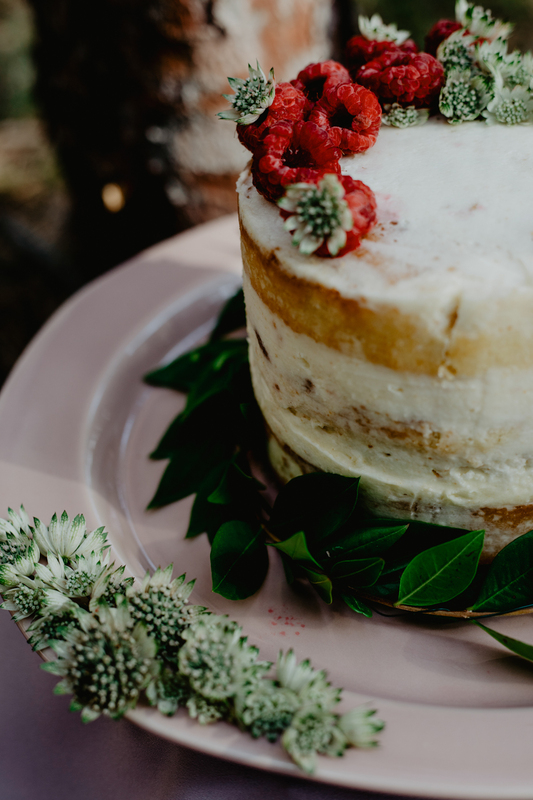 The scent of pine cones and wild flowers filled the air while they were saying "I do".